4-15-19 REDUCED $10,000!!! SELLER LOOKING FOR AN OFFER!! 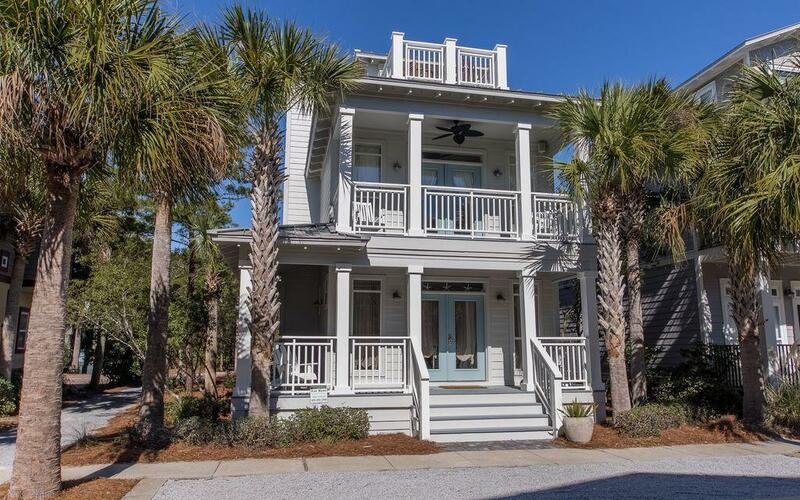 This Seacrest Beach home for sale will make you feel right at home and ready to settle in to enjoy your stay at the beach. The main floor features an OPEN-CONCEPT floor plan. The family room includes a NEW COUCH and a flat screen TV, with plenty of room for everyone. 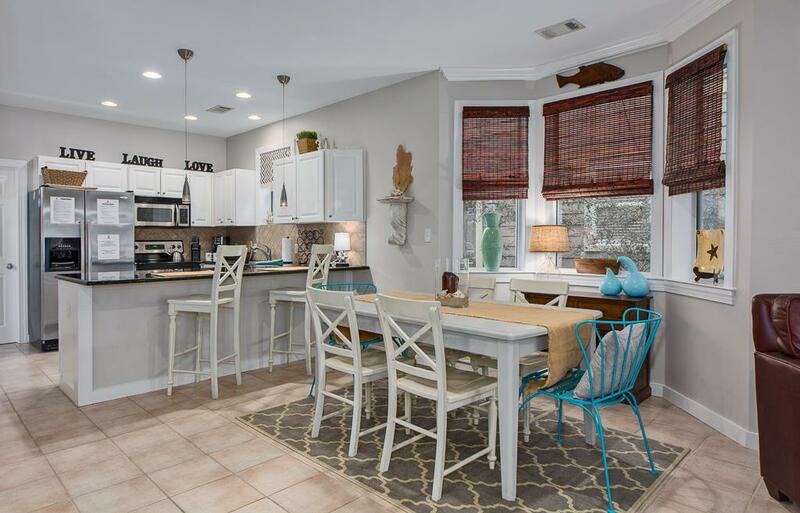 The kitchen has beautiful GRANITE counter-tops, STAINLESS STEEL appliances and breakfast bar. A laundry room, off the kitchen, includes a FULL-SIZE washer and dryer. Just outside of the laundry room is an outdoor shower. There is one guest bedroom on the 1st floor and also a full guest bath with shower and bathtub and new countertops. The master suite is on the second level and features a sitting area and a large closet. The master has a PRIVATE BALCONYwith two lounge chairs and ottomans. The master bath has been remodeled to include new countertops, new double sinks, NEW tiled walk-in shower and a garden soaking tub. The third guest bedroom is located on the 2nd floor with a queen bed and two bunks. This bedroom also has its own PRIVATE BALCONY and en-suite bath with shower and bathtub (new countertop too). The 3rd floor 'crow's nest' has an office/sitting area with couch, chair, and TV. The crow's nest opens to a roof top deck offering a glimpse of the ocean and a great place to enjoy those 'Starry Nights'. This is an AWESOME place to view firework shows (you can see 5 or 6 different shows from Destin to Panama City Beach, Rosemary, Alys, etc.) for the 4th of July! One of the primary features of Seacrest Beach is the AWARD WINNING 12,000 square foot lagoon style swimming pool featuring multiple-levels, waterfalls, fountains and two bath houses. 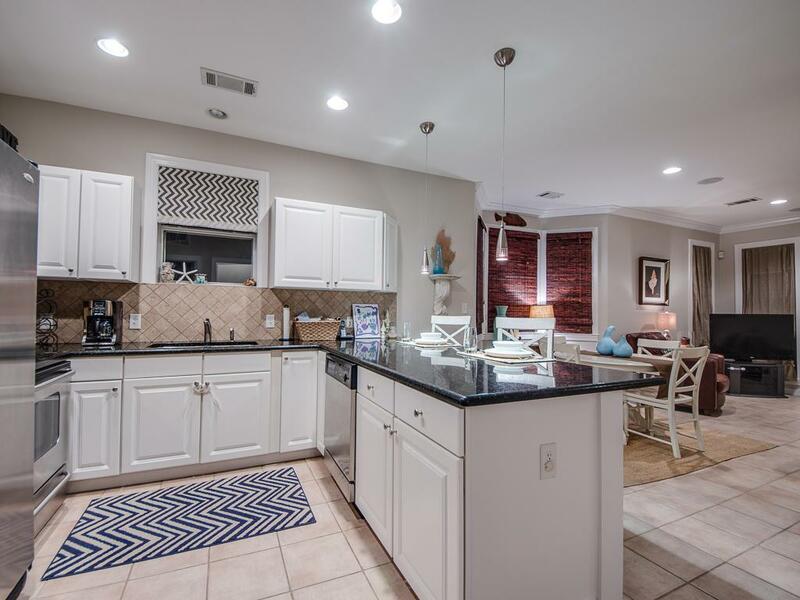 A short 1 1/2 block walk down the brick paved, palm tree lined street will lead you to the pool! Want to spend time at the beach? Enjoy DEEDED BEACH access which is a short 5 minute walk, or you can also take advantage of the FREE tram service. 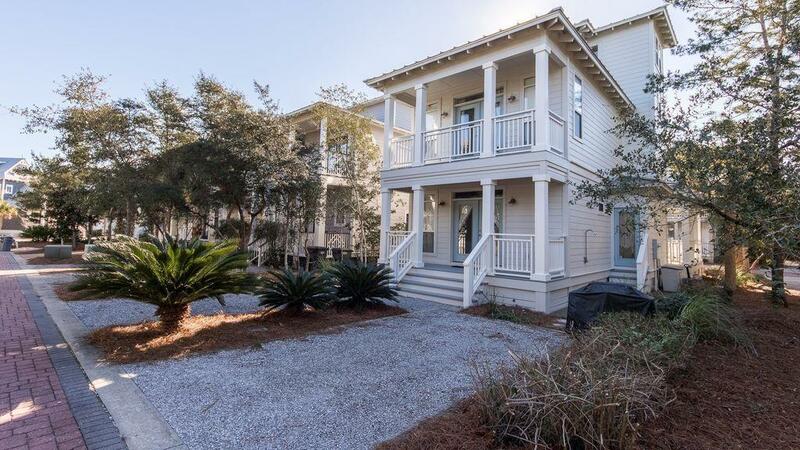 Nestled between Rosemary Beach & Alys Beach you can enjoy fantastic dining options, boutique shopping, seasonal events, Farmer's market at Rosemary Beach, biking trails, walking paths, security and more! Home sold fully furnished and rental ready. Buyer to verify all information and dimensions.